Here we cover aspects of therapy treatments adjustments as well as mindsets, exercises, and many methods to heal through nature and spirit. Through noble thoughts and actions. 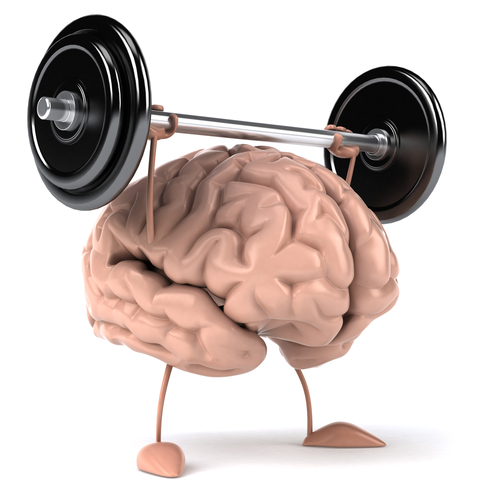 There is solid scientific evidence correlating exercise and brain health. There is also solid scientific evidence for prayer/meditation and brain health. 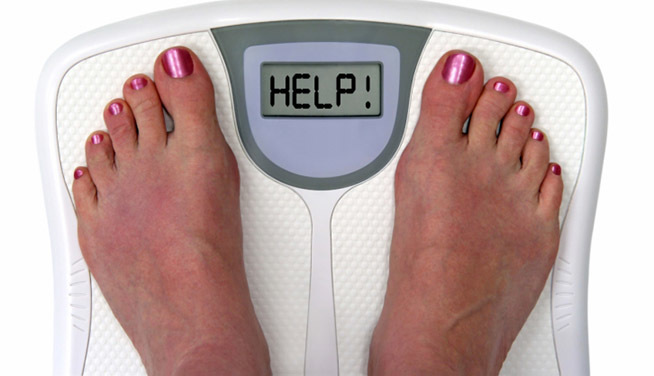 We also know that if we are closer to our ideal weight then our inflammation reduces greatly which helps our emotions and brain function and health. Below we will refer to many studies showing this. However what if we were to exercise and meditate at the same time! At our members areas of our web site we have made available fantastic rope exercise programs that at the same time exercise the mind with prayer and meditation at the same time as strengthening the body. Please ring our clinic to book in (02)65839667 soon to gain benefit from the early bird discounts. and attention when compared with age-matched sedentary control subjects. Any regular cardiovascular exercise will benefit brain health, but finding a workout that you enjoy will motivate you to continue doing it. Achieving Goals More Effectively Researchers at the University of Miami analyzed more than eight decades of research and found that prayer improves the ability to pursue and achieve long-term goals. Prayer affects regions of the brain that improve self-control, and people who view their goals as sacred put more effort and energy into attaining them. Numerous studies have found that people who pray are likely to live a longer life. For example, an analysis of 42 studies with a total of more than 125,000 people found that in addition to private prayer, attending religious services, and being involved in other church activities predicted a longer and healthier lifespan. discoveries have shown that physical exercise not only strengthens our bodies but also protects our brains. Some people claim that they simply don’t have enough time in their daily lives - that's why we developed our total body workouts that are now available in our members area combining meditation and exercise so people can commit to the kind of exercise regimen that would benefit their cardiovascular and brain health. Harvard scientists have shown that just 15 minutes of brisk daily exercise can delay age-related mental decline and lower your risk for Alzheimer’s disease. In addition, researchers at the University of Pittsburgh and the University of Illinois have shown that older walkers not only have better cognitive abilities but larger brains as well — and a bigger brain is a better brain. While most of the research connecting brain health to physical exercise has focused on cardiovascular conditioning, newer studies suggest that lifting weights or resistance training also supports better mental health. That is why we focus on increasing strength and tone in our exercise program. Scientists in Brazil recently performed animal studies demonstrating that strength training and aerobic conditioning improve learning abilities and recall. The animals demonstrated increased levels of BDNF, the protein that is linked to lower risk of dementia and better brain cell growth. Other investigators in Japan corroborated these studies and showed that resistance training actually caused the animals’ DNA to produce BDNF. These studies indicate that building muscle strength leads brain cells to perform gene expression, which is the process by which information contained within the gene is used to synthesize genetic products such as proteins. that women who lifted weights showed improved mental function when compared with control subjects. Our last seminar for Shedding unhealthy Fat- losing weight easily and with unique methods has been extremely satisfying and encouraging. So We are holding the follow up seminar in early November. Please click this link to find out the details of the seminar and be sure to get the fantastic early bird discounts. Terry is a second generation Chiropractor Acupuncturist Natural Health care practitioner and Hypnotherapist who uses guided visualisation and meditations and prayers. He uses traditional Chinese acupuncture, five element acupuncture and also Chiropractic techniques. Combined with kinesiology to evaluate the systems of the body and using treatments and also herbs and nutrients to aid the body and mind. Terry helps people also through his seminars of Blessed Horizons Seminars and Balanced for Health and Life Seminars, and Soul Journey Seminars. He is married with six children. He believes in adding value to people and his world. He is a Christian who deeply admires the examples and ways of Christ.